Florida is a state with a large population of elderly people. Because of this there is a stigma that old people are bad drivers. But the reality is less simple. While the elderly are statistically less likely to cause an accident in the state of Florida, the accidents in which they are involved are more likely to be fatal. 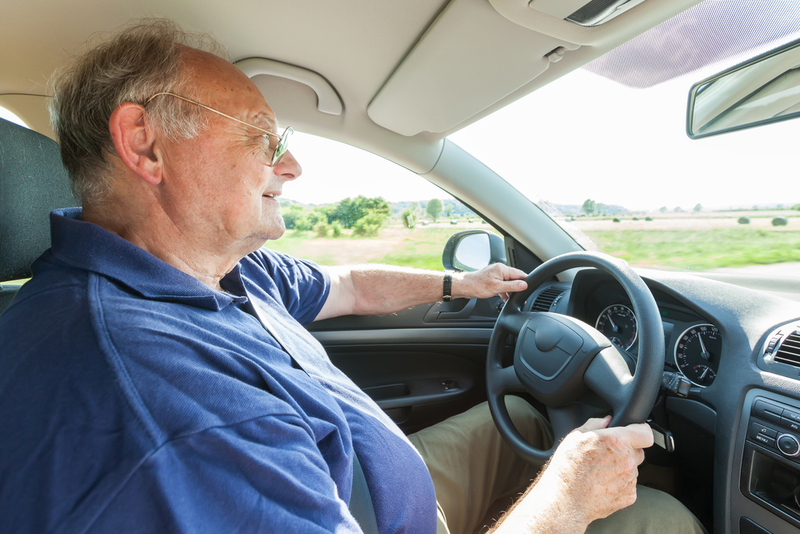 Elderly drivers are limited by a number of factors: their mobility, impaired vision, hearing, or reaction times, even the medications they take can impact their ability to drive safely. Gas pedal accidents, where someone mistakenly hits the gas instead of the break, are also an extremely common mistake made by elderly drivers. Other common, although sometimes fatal accidents caused by elderly drivers include backing out of a driveway without checking to make sure the way is clear or walking too slowly across a crosswalk and either a driver unexpectedly has to brake causing a rear-end collision or a driver doesn’t see them and is unable to stop. It is important to be aware of your surroundings and elderly drivers who may be limited in mobility. The older you get the less capable your body is at sustaining the impact of a car accident. Even non-fatal accidents can become fatal for most elderly drivers because of their fragility. This is why it is important for elderly drivers to follow a few safety tips and be willing to hand over the keys if necessary. Accidents are scary, threatening events. We want you and your loved ones to stay safe. If you have been injured in an accident caused by an elderly driver, do not be afraid to call us. While we respect an elderly person’s right to drive, we are also mindful of the rights of the injured party. We are here to stand up for you and make sure that your case is handled on an individualized, personal basis.